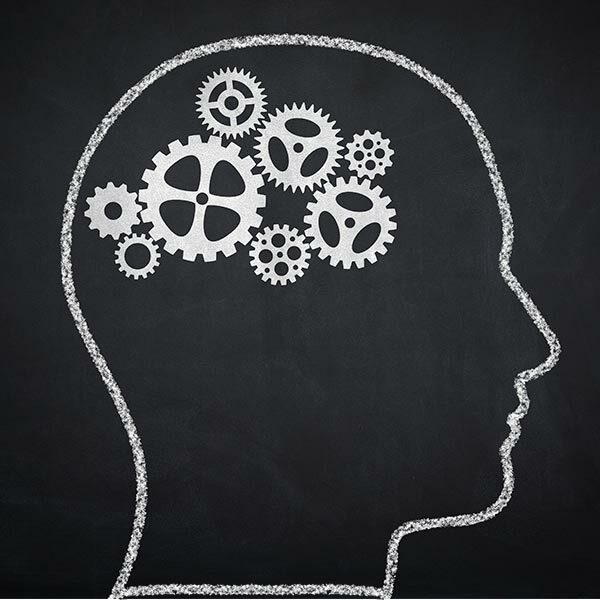 Use the following resources to help in your efforts to fine-tune and focus your sales efforts. Writing effective responses to RFPs is always a challenge. 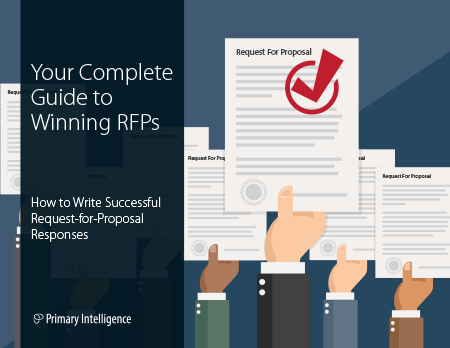 In order to win over the key decision makers, you need to know what makes the winning Requests for Proposal successful. Our experts have invaluable insights on what buyers are looking for due to their closed-door discussions with them. Now we’re sharing those tips with you! The key to winning more deals always comes down to understanding your prospects’ business needs. Putting these five habits into play in your daily work as a sales professional will not only help you align with your prospects’ needs, but be in position to solve those needs. Did you know that B2B buyers rate less than half of all sales reps as effective in understanding their business needs? Join Primary Intelligence and CustomerCentric Selling® to discover how well sales reps understand B2B buyer needs, along with strategies to better understand the needs of your buyers, winning more deals in the process. 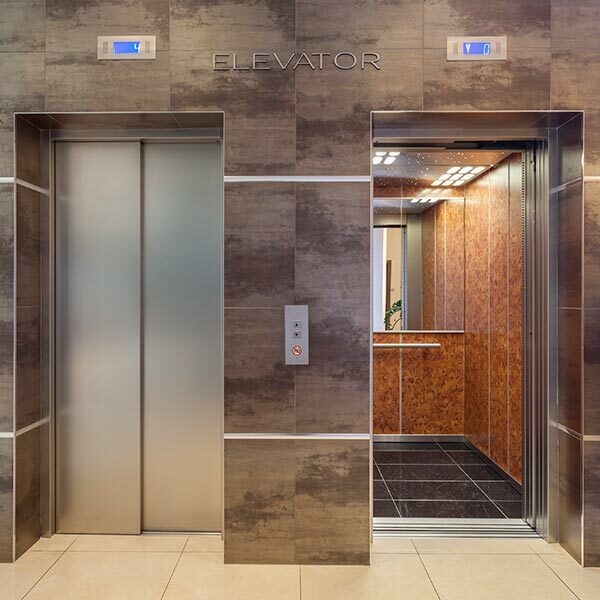 Explaining the value of your product or service can be difficult, especially when you only have a few minutes (like that fictional 30 second elevator ride you have to pitch a buyer before reaching your floor). These 15 videos nail the pitch in two minutes or less. 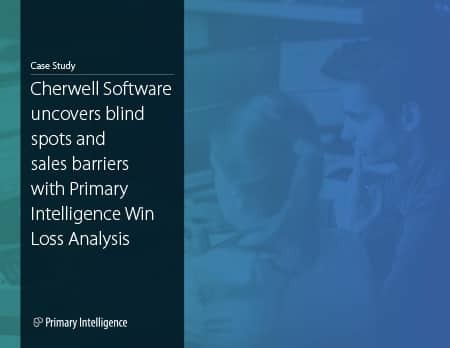 Cherwell Software lacked sufficient visibility into the reasons they were winning or losing. 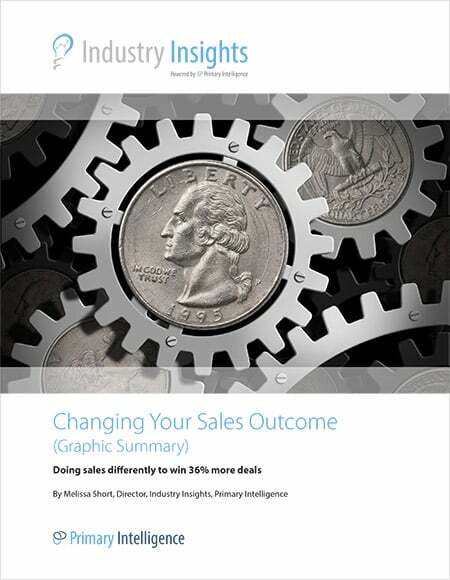 They had no process for gaining buyer intelligence from sales opportunities. 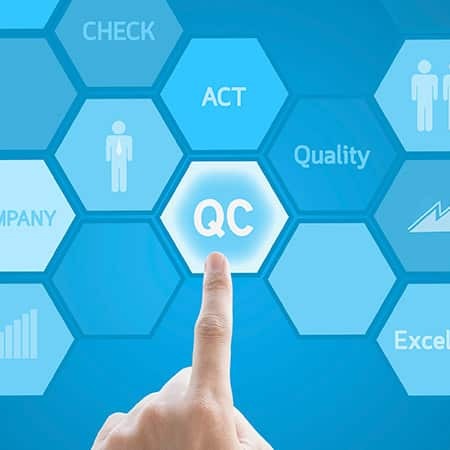 Cherwell wanted to identify strengths to implement as best practices and eliminate weaknesses. 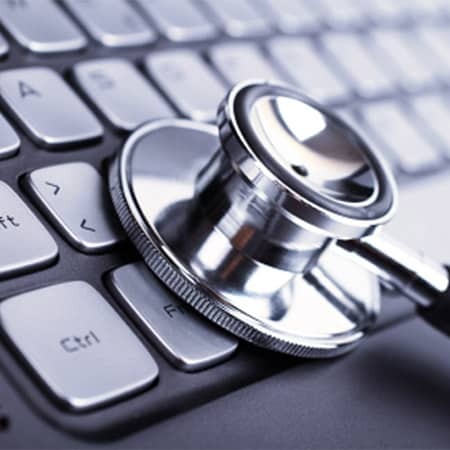 Even with a strong product, this healthcare software company was seeing win loss rates under 50 percent and couldn’t make any progress. Win Loss Analysis from Primary Intelligence was the key to unlocking greater success.